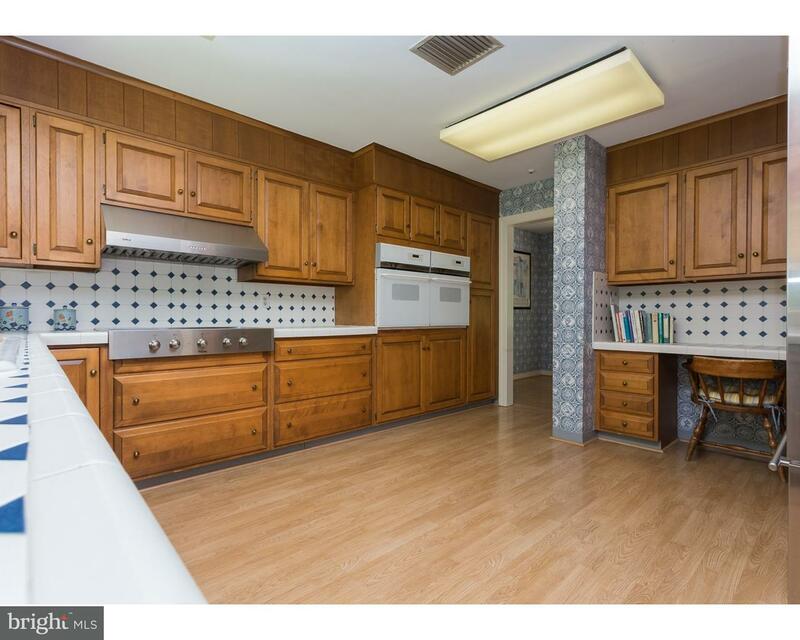 Well Maintained 4 Bedroom / 2 ~ Bath Colonial on 1 Acre Cul De Sac Lot in Glenmoore. Main Floo… read more. Spectacular Well Maintained property by original owners. Enter from a quiet lane to a very pri… read more. 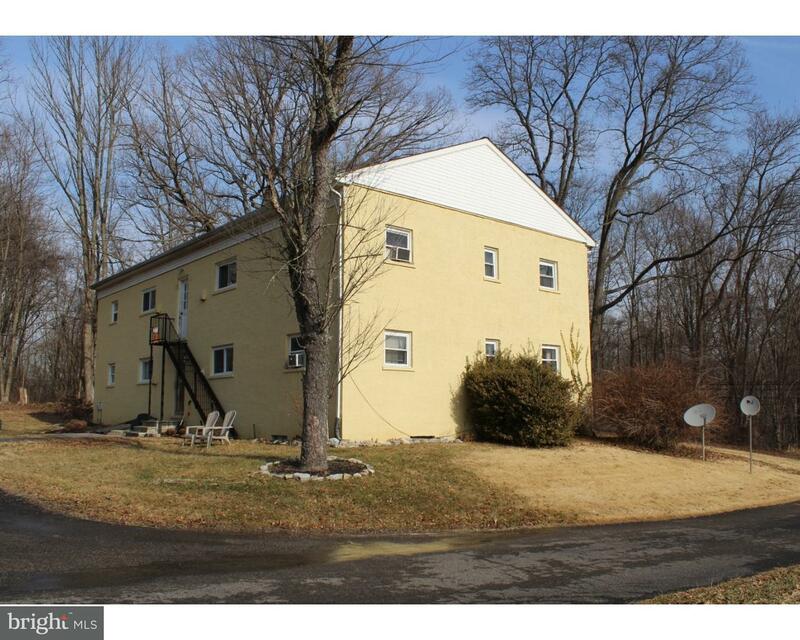 Spacious two story Colonial on a private lot secluded by trees. Upon entering this home you wal… read more. Welcome to 31 Andrews Lane, a lovely property you will definitely want to call home! This beau… read more. An amazing opportunity awaits to own a notable Chester County property, set in a private & soug… read more. GRAND SOLID BRICK COLONIAL situated on 2.5 pristine acres and offering lake views;this spectacu… read more. NO BUILDER TIE-In and ready to Build with your Builder create your custom home. This private, … read more. Wow, beautiful custom built home, on 2 acres of private land. This 4 bedroom, 3 bath home i… read more. “Diamond in the Rough.” In it’s heyday, Mapleflower Farm was the quintessential Chester County… read more. Move-in ready! 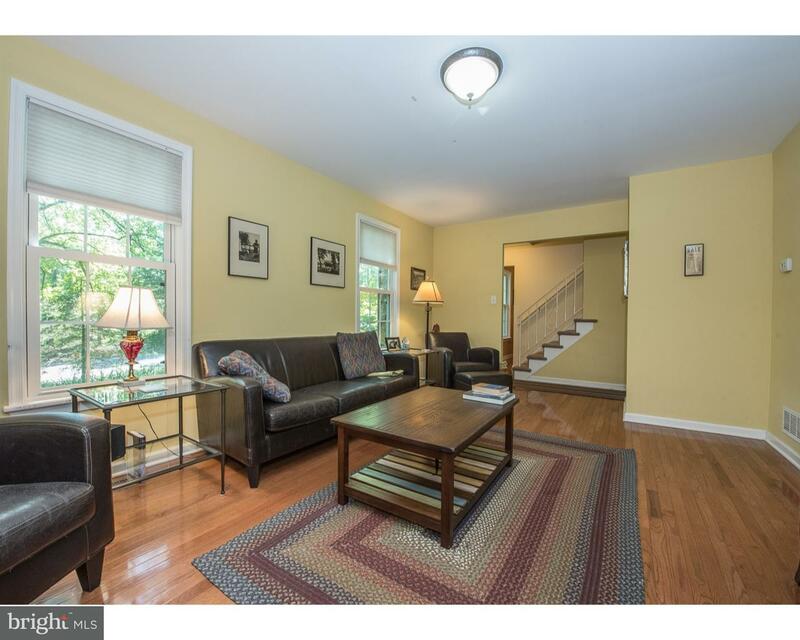 Freshly painted and tastefully decorated, this former model home in Chalfant St.… read more. Three LANDLOCKED parcels for one price: *58 Marshall Rd / Parcel 31-04-0103 (4.6 acres), *51 Ma… read more. Commanding the highest elevation in Wallace Township, “Clear View Farm” holds an iconic presenc… read more. Marsh Lea by Moser Homes: An Enclave of 27 Modern Farmhouse and Cottage designed homes. Unparal… read more. Stunning stone front Colonial boasting over 6400 square feet nestled on a gorgeous park-like lo… read more. Quality construction is evident from the moment you enter this incredible elegant custom built … read more. Welcome to 1101 Little Conestoga Rd. 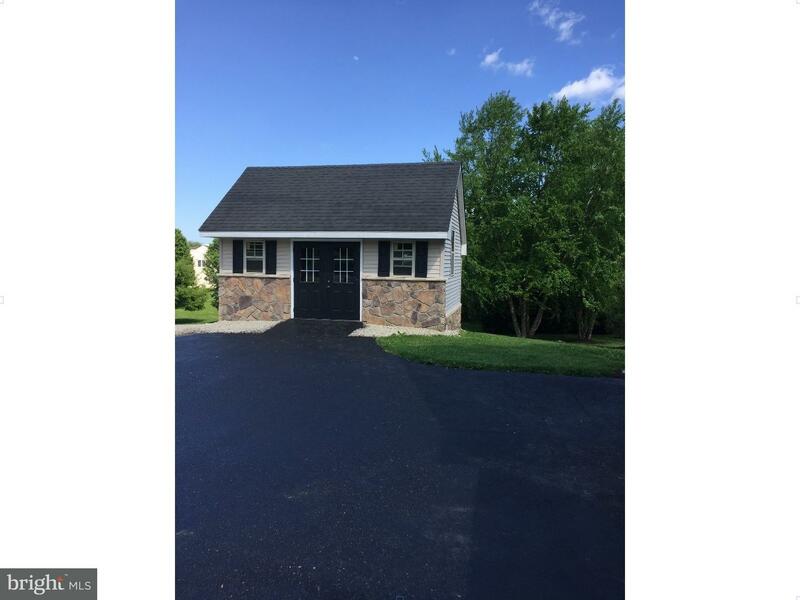 Situated amongst the rolling hills of Chester County you w… read more. Fantastic Opportunity to own a profitable Chester County farm to table restaurant/catering busi… read more. Back on the market… buyer’s house did not sell. All inspections have been done and willing t… read more. Tucked back in the country side of Chester County you will come across this beautiful property … read more. 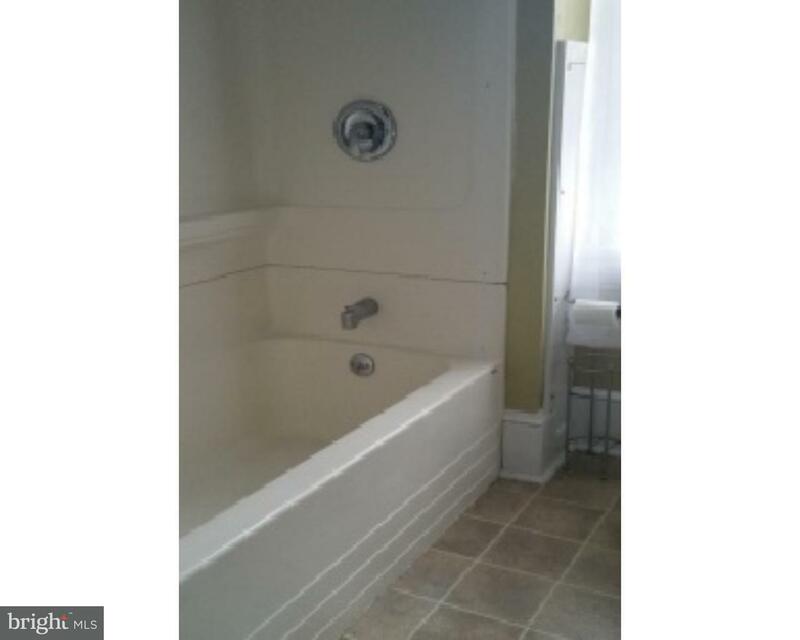 DO NOT enter property without a confirmed showing- property is temporarily off the market. Perf… read more. Welcome to this impressive stone front Colonial in the quaint lakeside community of Chalfant St… read more. 6 BEDROOM, STONE FARMHOUSE PERFECTION! 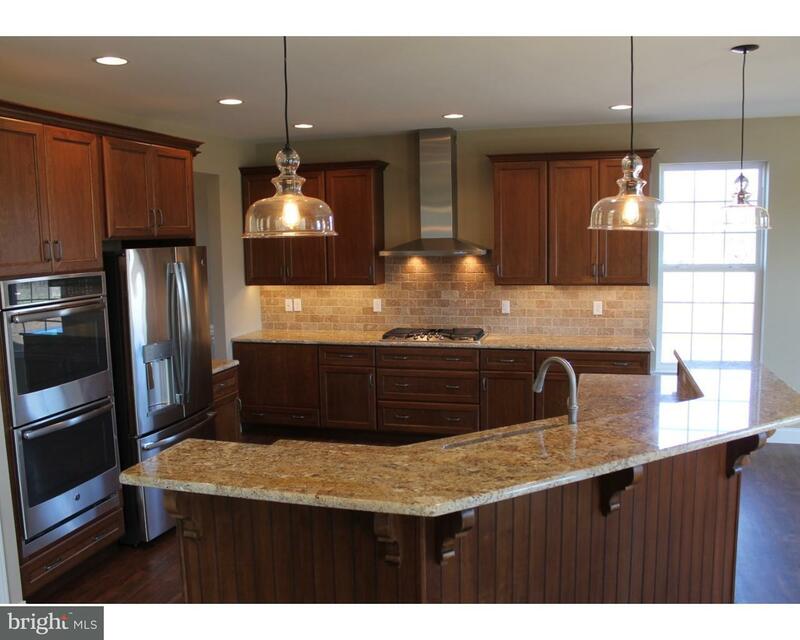 Built to look like a beautiful historic Chester County f… read more. This Rotelle-built custom home, the Wellesley, is another new floor plan from Rotelle and boast… read more. COME,SEE AND EXPERIENCE this incomparable home today! It is much more than the sum of its parts… read more. 9-lot subdivision in Wallace Township. Farm house not included. Located in Downingtown School… read more. Spectacular and rarely available 25 acre estate(3 Parcels) across from Springton Manor Farm inc… read more. Property priced to be sold as-is. Any clean out or cleanup will need to be done. Home inspecti… read more. This impressive custom home, inspired by an English Chateau, is perfectly situated on 2.7 priva… read more.